Zak Lavadiere (on left) on the dive boat. 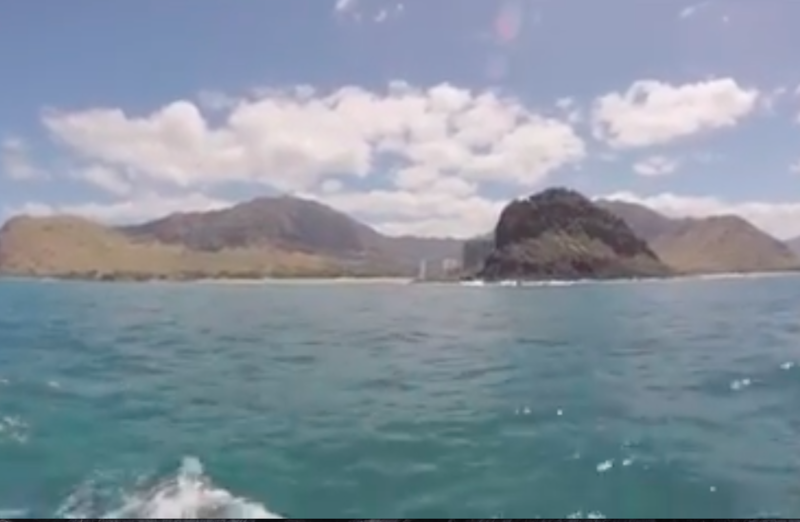 This is Zak Laverdiere’s (age 15) of Uxbridge, Massachusetts video of his experience in the Ocean Matters Pacific Program at the Hawaii Institute of Marine Biology, Oahu, HI this past summer. ← What Happens to the Coral Reef During a Hurricane?